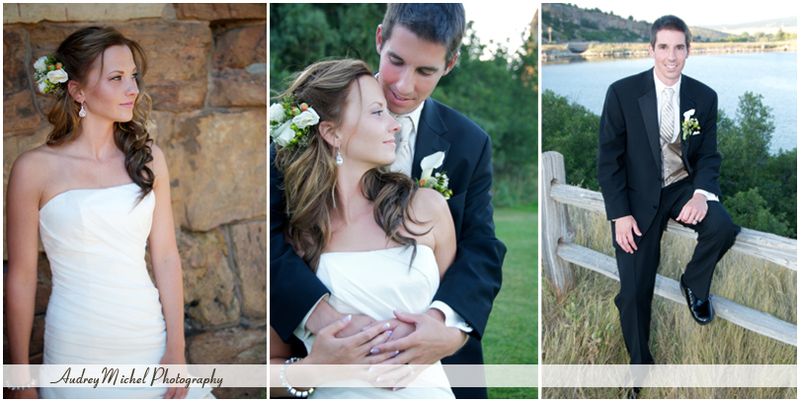 I was so excited to photograph Betsy and Travis, a mutual friend introduced us… I love having the added connection to my clients! 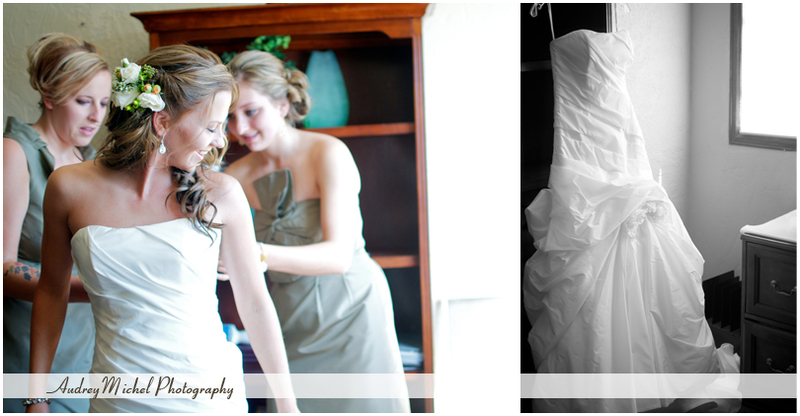 Plus, these two starred in a promotional video during their engagement shoot earlier this spring. 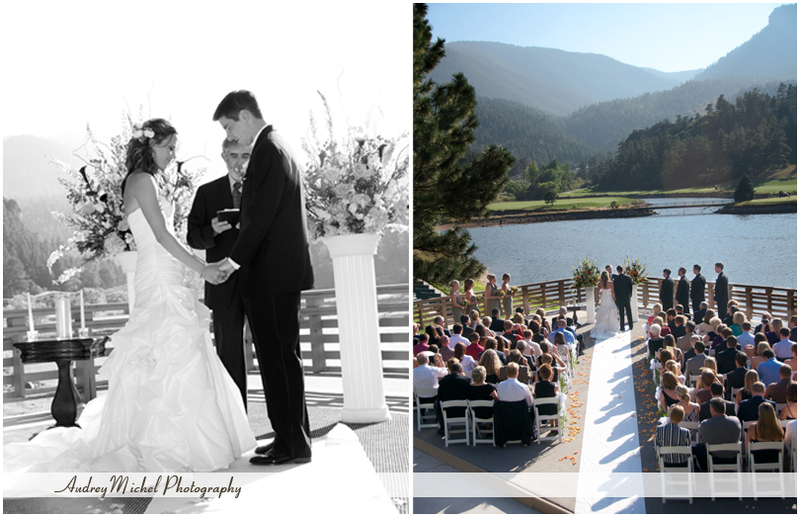 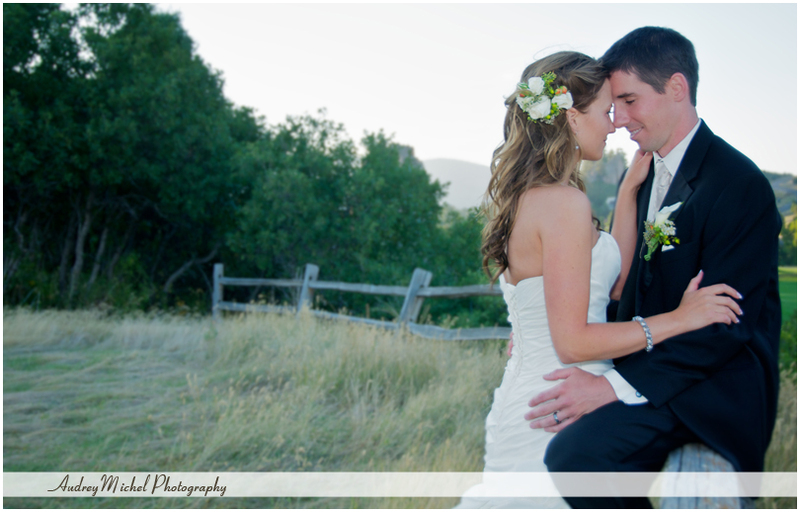 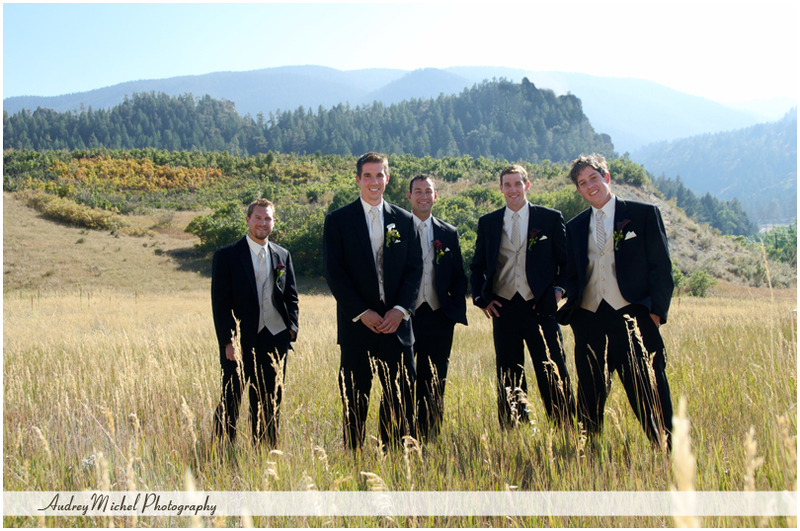 They chose the beautiful Perry Park Country Club to provide breathe taking views of our mountains with fall color… just stunning! 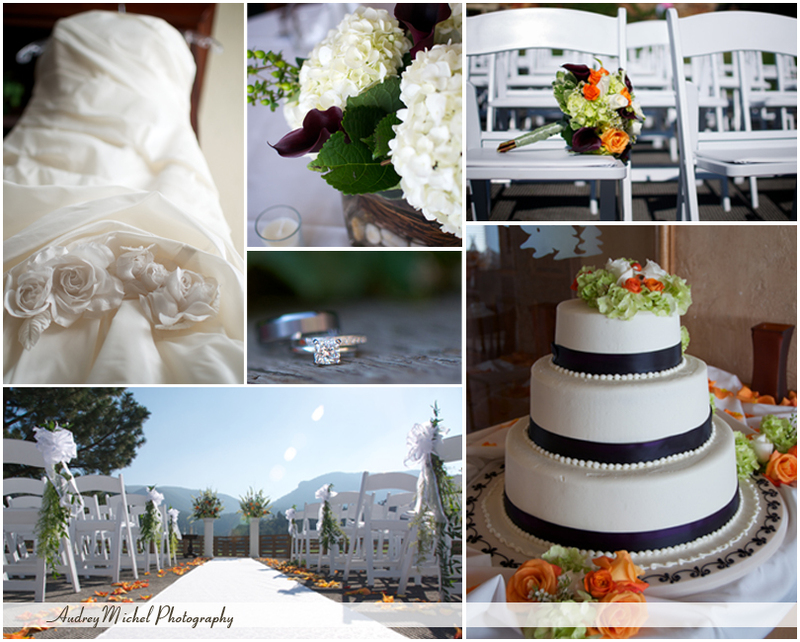 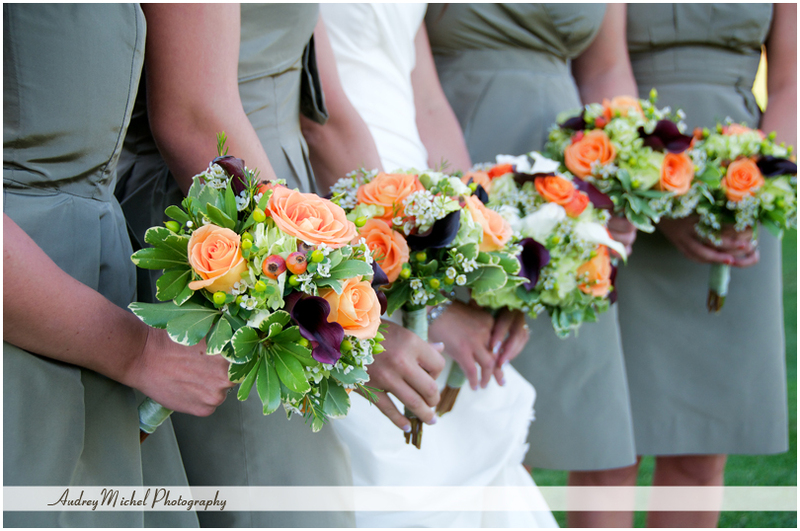 Thank you to all of the wonderful vendors who helped put together this lovely wedding!